Renske graduated in Private Law in June 2011 with a minor in Business Studies at the University of Leiden. During her studies Renske was active in various committees within her faculty and student associations. 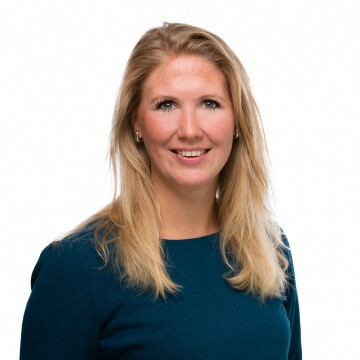 After internships at the Dutch embassy in Mozambique and at an international law firm in Amsterdam, Renske worked as a researcher at an executive search firm for a year. Renske joined Delissen Martens in March 2013 and specializes in liability, debt recovery and fligth delay claims.